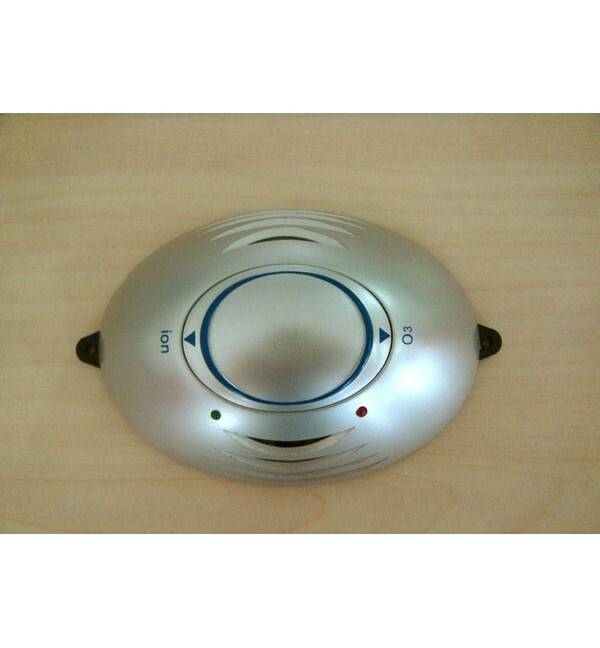 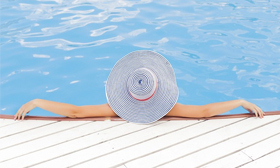 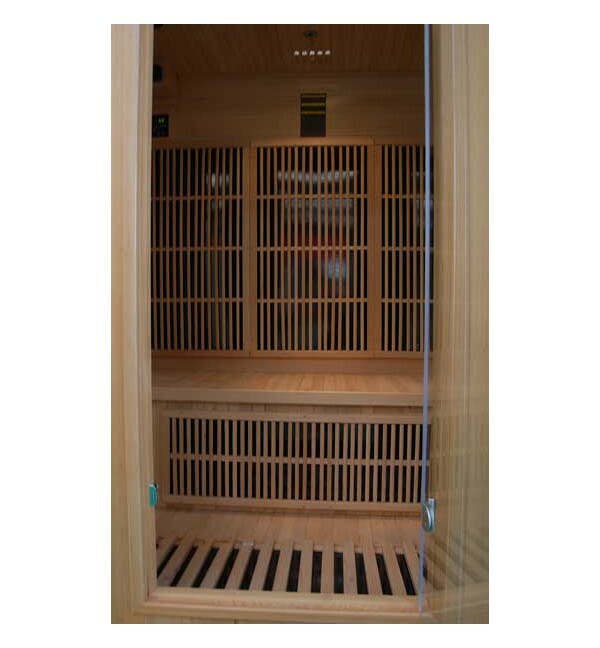 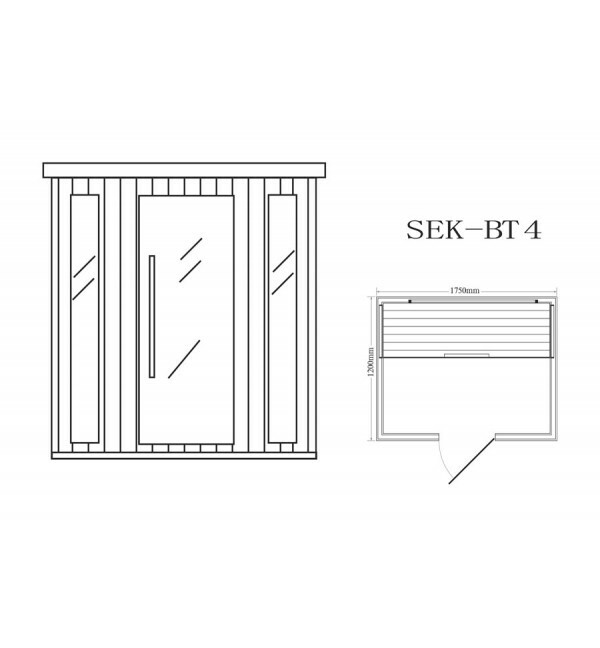 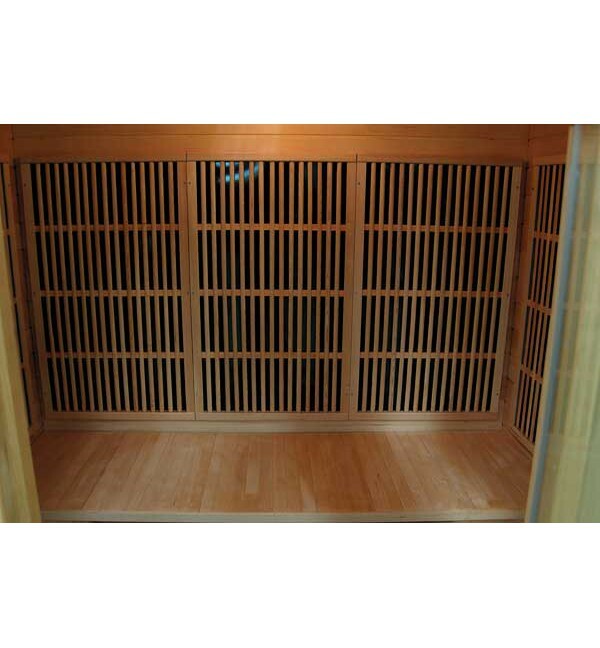 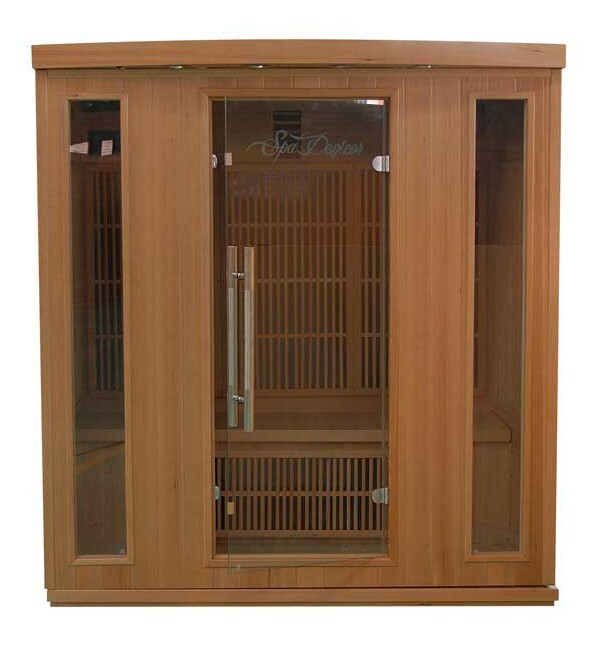 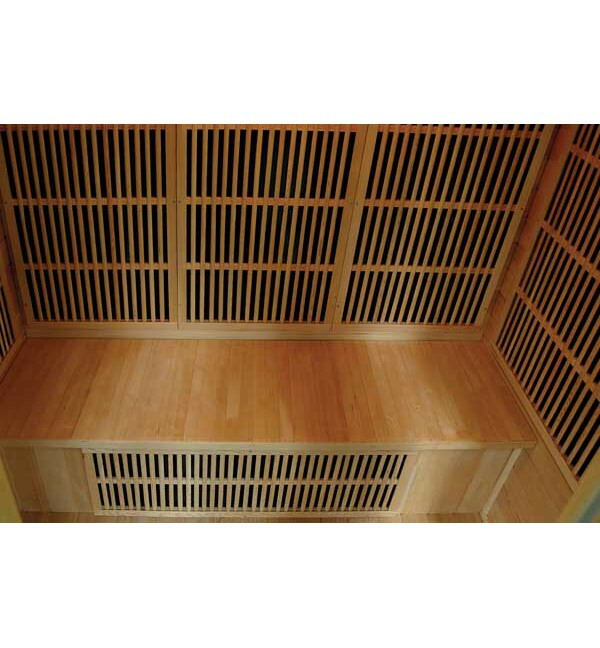 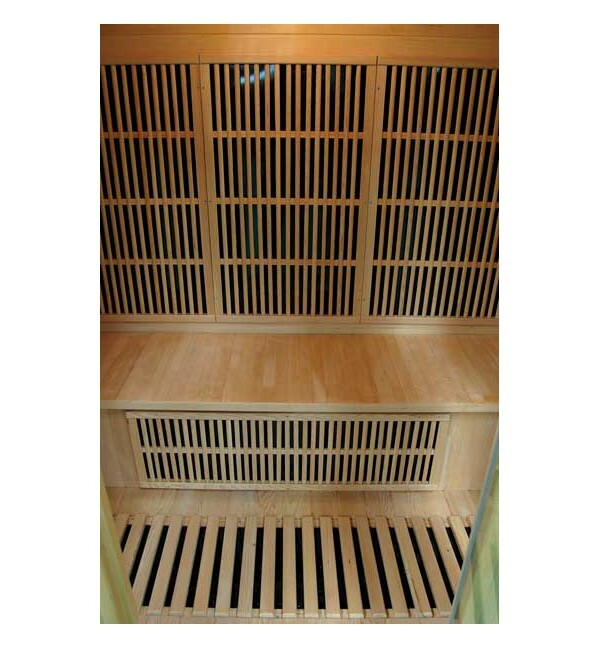 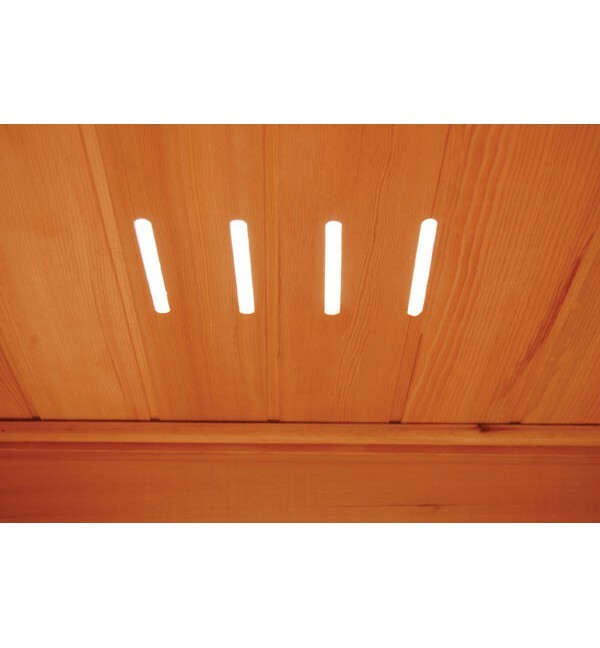 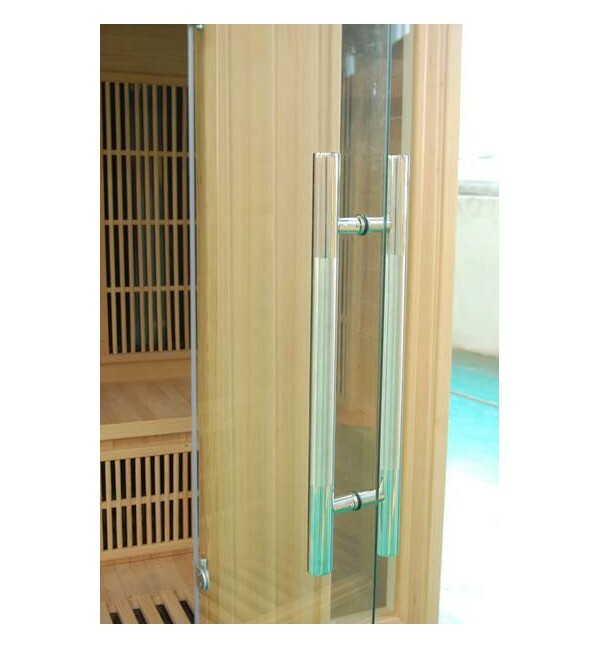 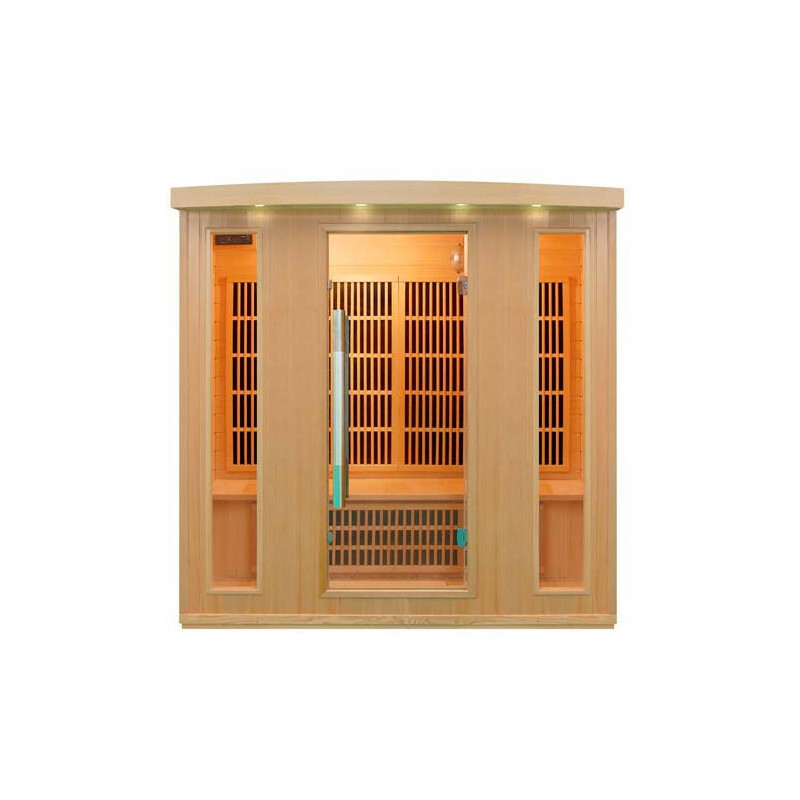 The BT series are dry saunas equipped with carbon heaters. 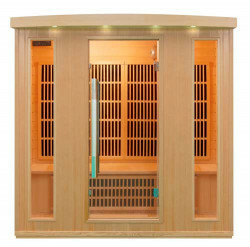 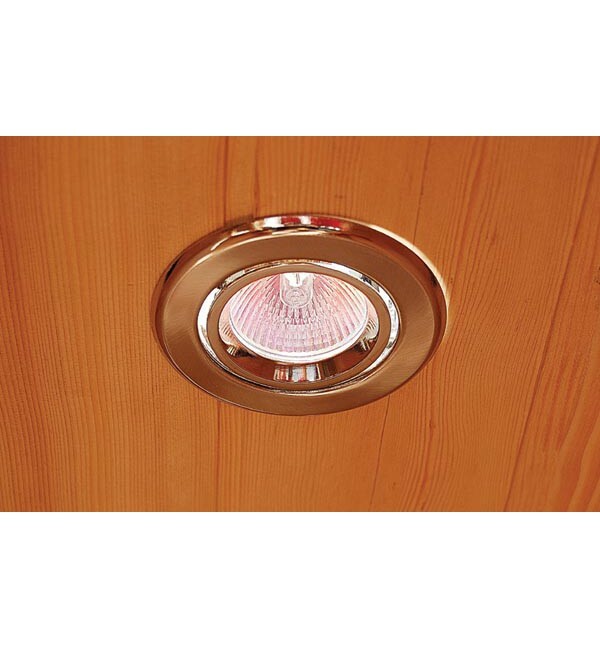 Feature audio system, interior and exterior lighting. 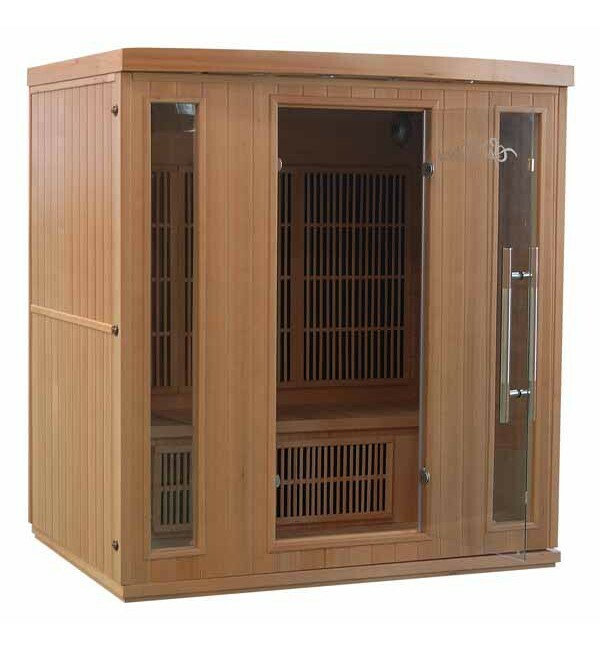 The hinged mounting system facilitates subsequent removal if you need to change or place the apparatus housing.